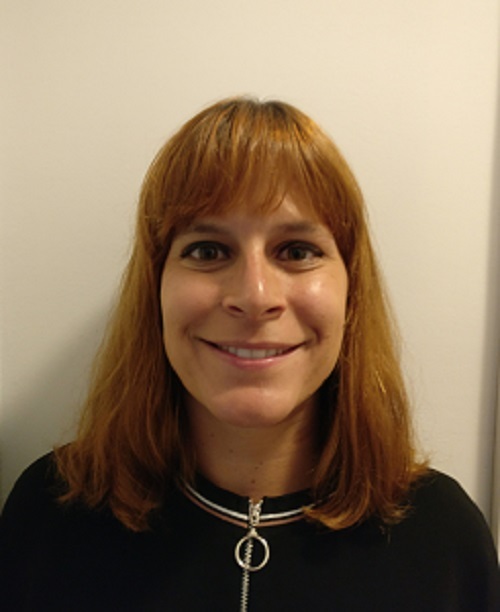 Mariana Fernandes works in INL since September 2018 as Business and Strategic Relations Officer, focusing on the creation of long-term strategic relations between INL and private and public organisations, as well as on the business development and private and public funding acquisition. She has extensive experience in supporting companies, research institutions, business associations and networks, as well as clusters and governmental authorities to apply for national and European funding schemes, to manage and monitor their projects, to identify cooperation opportunities and financing options and to develop growth strategies. This experience was attained during her professional experience at Sociedade Portuguesa de Inovação (SPI), from 2012 to 2015, and at the Global Incentives and Investment team at Deloitte (Portugal), from 2015 to 2018. Mariana holds a PhD in Bioengineering (focused on the merge of life sciences and photonics) under the MIT Portugal Program, a multicultural, interactive and sustainable collaborative platform resultant from a strategic partnership between Portuguese universities and Research Centers, the Massachusetts Institute of Technology (MIT) and partners from industry and government.